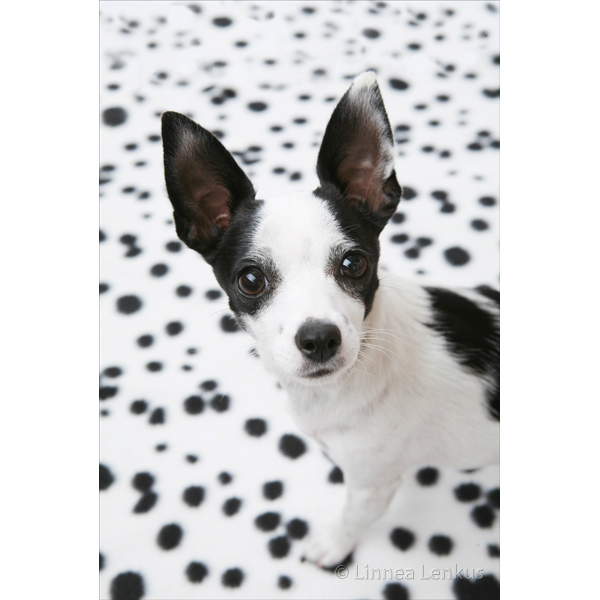 Linnea Lenkus is one of the most talented Los Angeles dog photographers When you need incredible dog photographers to create the absolute best fine photography then give us a call at (626) 744-9104 Pasadena professional photography studio or (562) 981-8900 Long Beach professional photography studio or if it is after hours you can contact the professional photography studio via email and we will call you as soon as we get in. We look forward to hearing from you soon! Our Los Angeles portrait studios work by appointment only. Please call us to make an appointment to commission your fine photography session with Linnea who is truly the best portrait photographers around. Click here to see more outstanding fine photography or to watch the portrait photographers video or to navigate back to see more of Linnea’s photography . Click here to read Linnea’s photo blog to keep up with what’s happening at our studios.